Great quality, an athletic fit for those with broader shoulders, chests and bigger arms. Very practical and allows great range of motion for classic xc skiing, which I use it for on those cold training days. Super nice jacket. 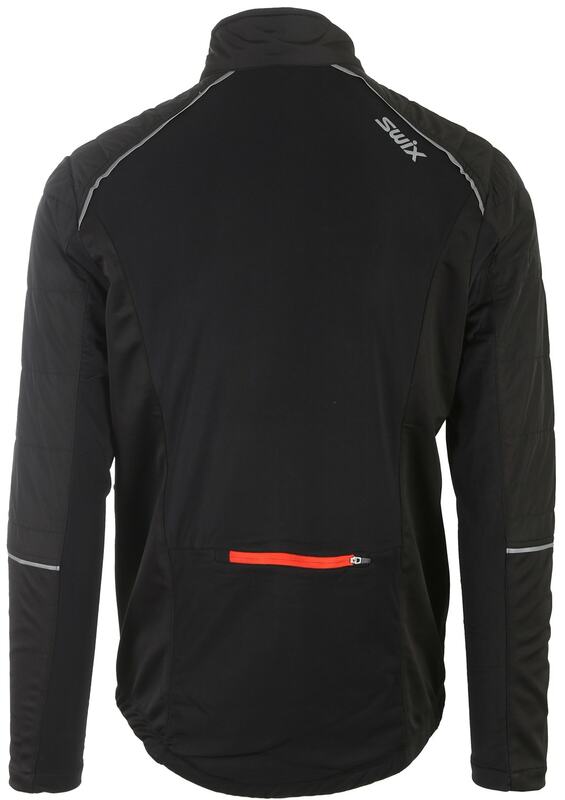 The fit, quality and style are all as expected from Swix. Nice jacket, great fit, looks and warm! 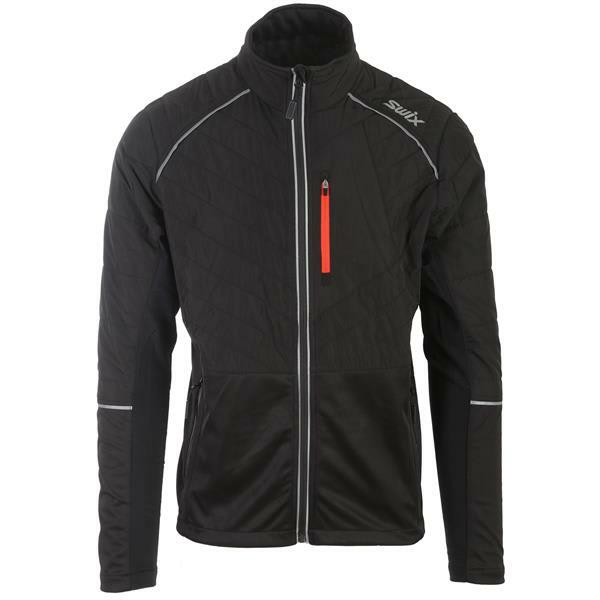 Awesome light weight jacket...fit is spot on, got a medium. 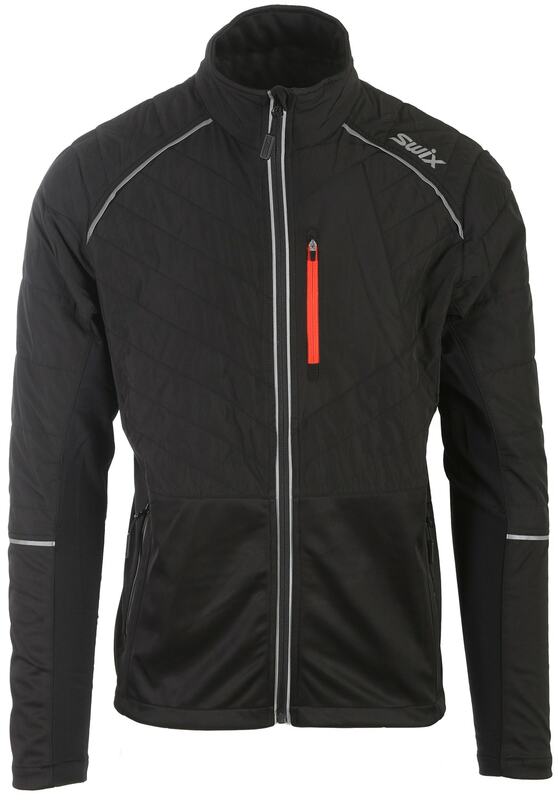 A jacket that I hope will keep me warm on very cold days out on the trails.